This is a modern furnished/unfurnished flat which has been converted from an old bonded warehouse. The property is located close to all local amenities, there is a large Asda supermarket a short distance away. There is very good access into the centre from the property but it is also not far from the by-pass too. The property is well furnished and decorated to a good standard throughout. The accommodation comprises ; Master double bedroom with built in wardrobes and an en-suite shower room, second double bedroom with built in wardrobes, family bathroom with a bath and shower over, spacious modern and fully equipped kitchen/diner, bright spacious living room, very large hallway with another dining / sitting area, two large hall storage cupboards, a private secure underground parking space. The property benefits from white meter central heating and triple glazed windows. Non-smokers only. No Pets.Landlords Reg. No. 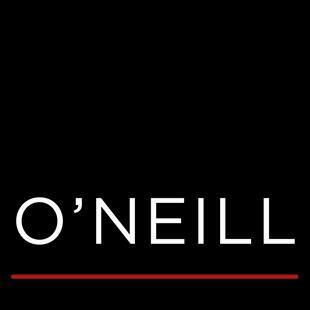 : 156123/230/16030Energy Efficiency Rating : CEnvironmental Impact Rating : DCouncil Tax Band : F*** Available from 19th April 2019 ***O'Neill's LARN. No. : 1806012Please note the photographs shown within this advertisement may have been taken whilst a tenancy was active in the property and as a result you should not rely only on these as an accurate representation of furnishings and items included in the agreement. A viewing is therefore required in order to ensure you have an understanding of the condition and contents of the property.